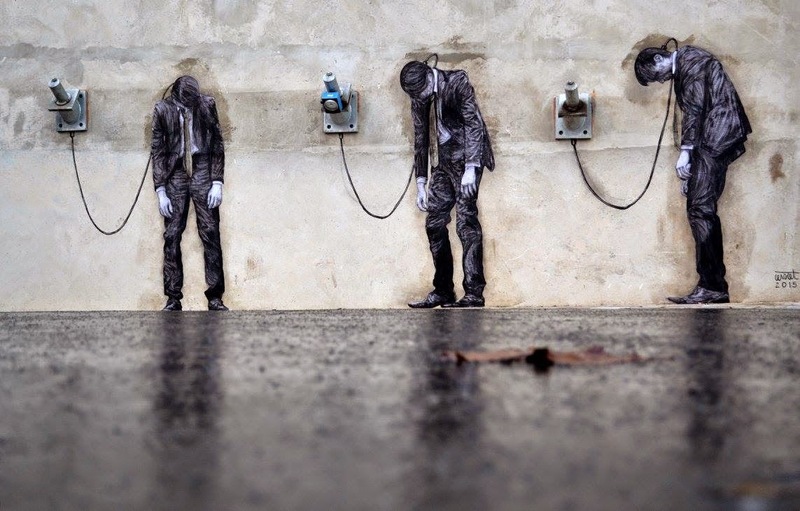 February has just started and it’s time for our monthly top 10 street art pieces (ranking based on StreetArtNews’ unique page-views), with a brilliant piece from Levalet in Paris, featuring as number one for January 2015. 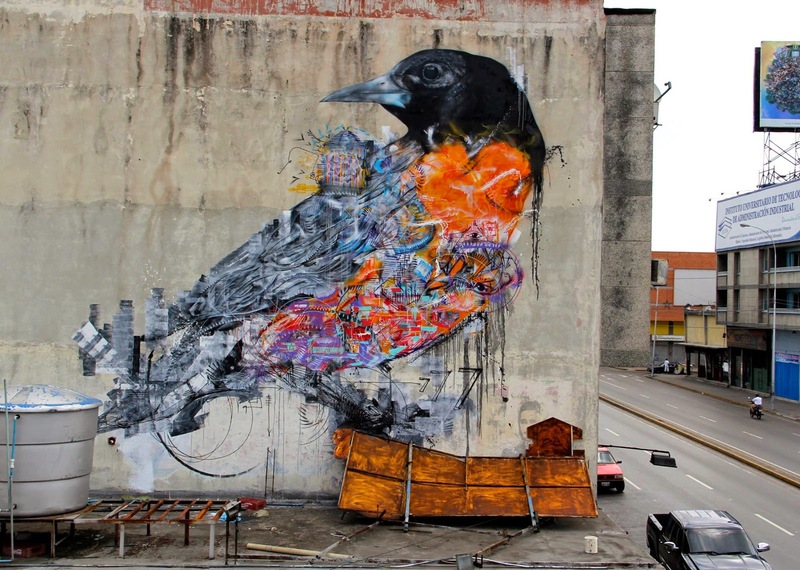 This new year brings us a wide variety of styles, and several talented artists are appearing for the first time in our rankings – Irony, Gris1 from DMV, Morfai and Vermibus. 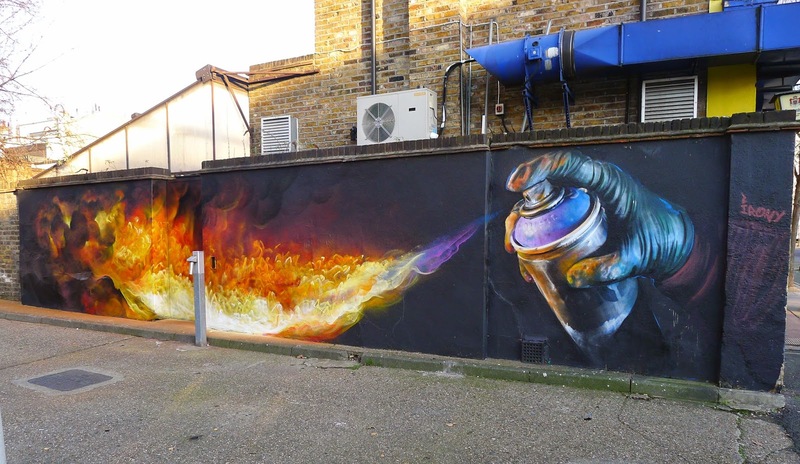 Second place this month goes to Irony, one of the rising stars of the UK scene, who achieved the runner up position with his fantastic fire piece. 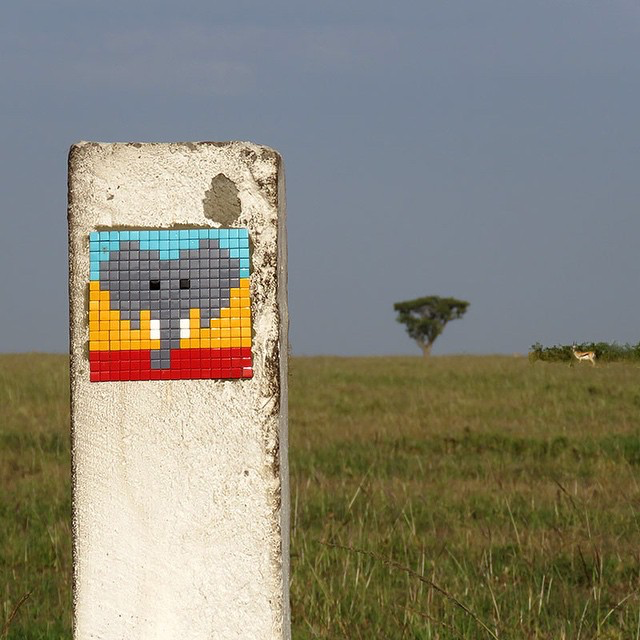 Polling third and fourth are Invader and Gris1 in Tanzania and Paris. 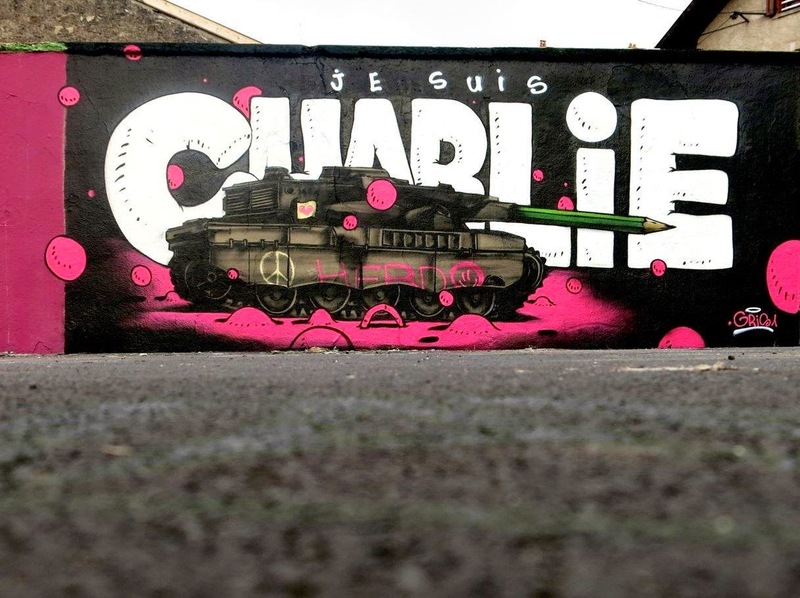 Did your favorite street art piece make our list this month? Stay with us till after the break for a selection of the amazingness included in January’s top 10, and be sure to drop your thoughts down in the comments section!